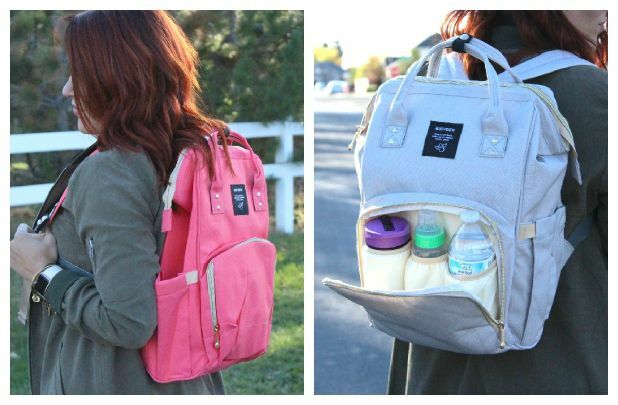 I'm loving these Carry-all Mom Backpacks for ONLY $19.99 Shipped (Retail $69.99)! Carry-all Mom Backpacks are trendy and functional. They are sturdy and lightweight with plenty of pockets for all your everyday items.